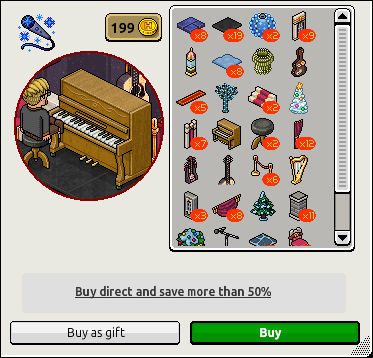 Part way through designing a new room, my catalogue closed itself with an announcement that it had been updated. 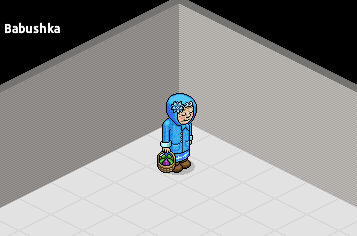 Winter City Festival furni had been added! Now I have to redesign the room entirely… it’s gorgeous! 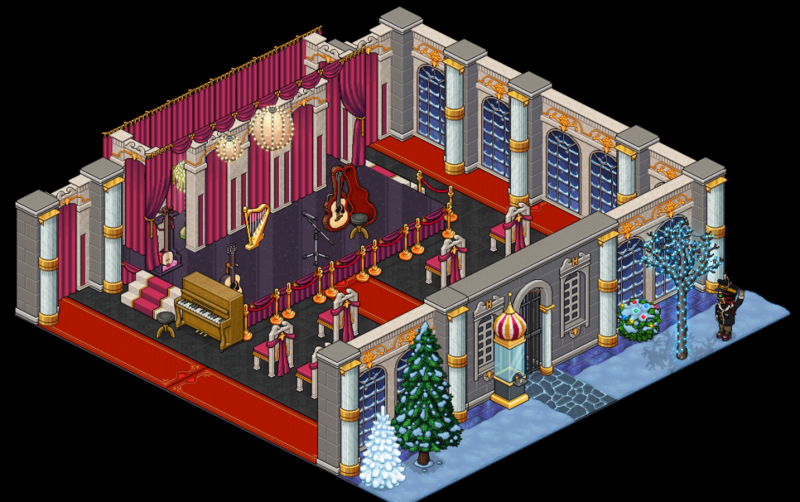 Along with the furni there is a new bundle – the Magical Christmas Theatre. Smash that read more button! So yeah… quite varied I suppose. If that’s good or bad is for you to decide. The window pieces can be walked through for some reason, but not the Imperial Building when it’s set to have the gate showing. Go figure. WHAT DO WE RECKON FOLKS? Are you a fan of this bunch and bundle or does it make you want to cry and scream? Let us know!